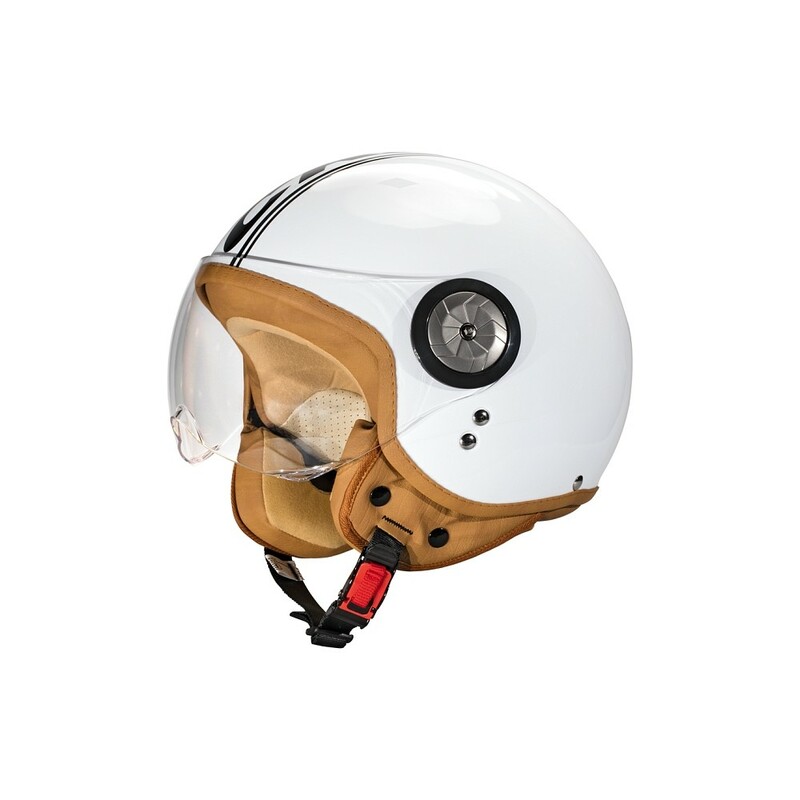 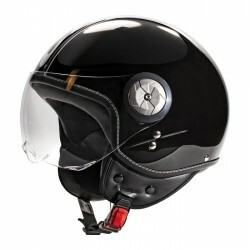 The Cratoni - Milano is our vintage Italo-Jet helmet. 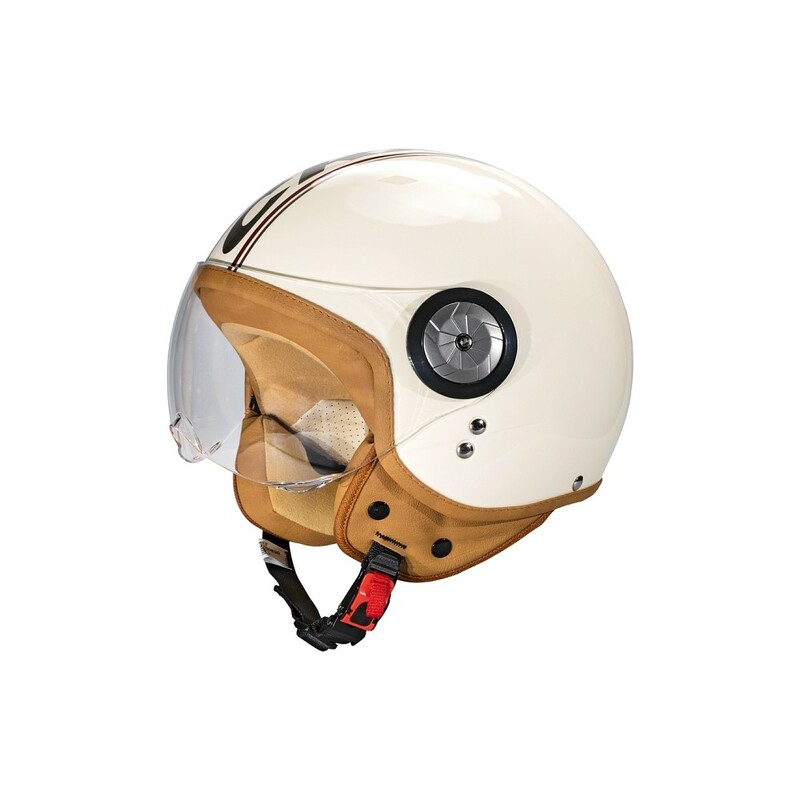 The Cratoni - Milano is our vintage Italian jet helmet and makes the scooters, scooters and e-bike hearts beat faster. 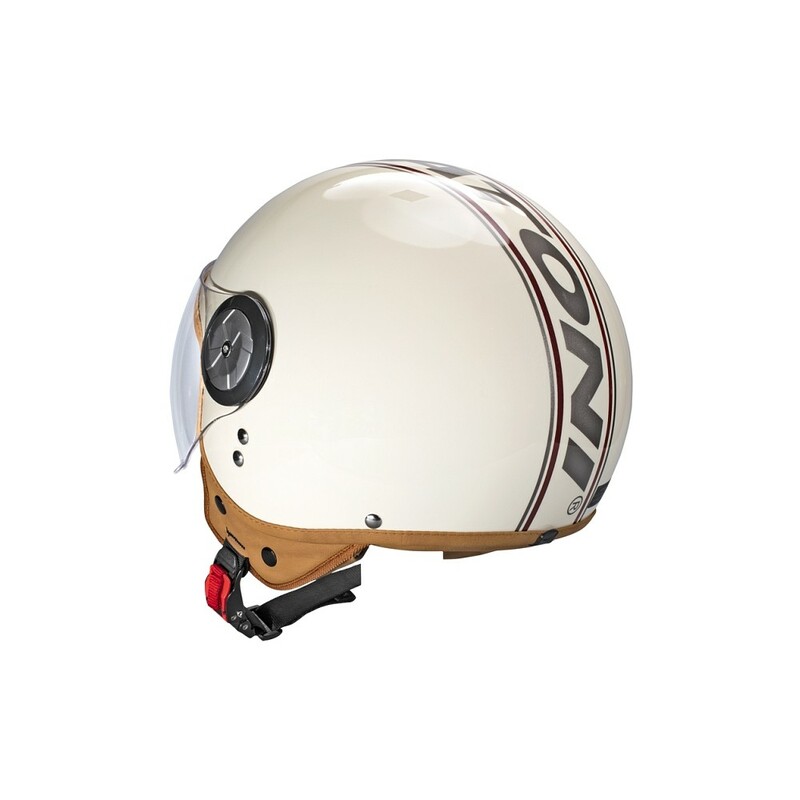 With its high-quality ABS construction and the motorcycle helmet standard according to ECE-R 2205, you are always on the road safely. 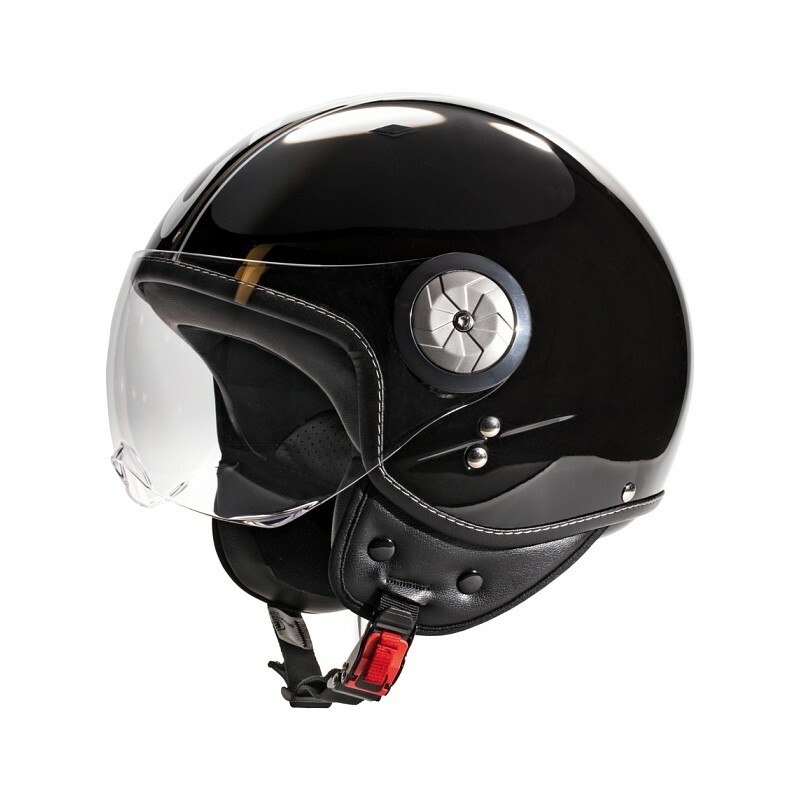 The hinged visor with aluminum visor mechanism and Anti Scratch ensures clear visibility at all times, even at high speeds. 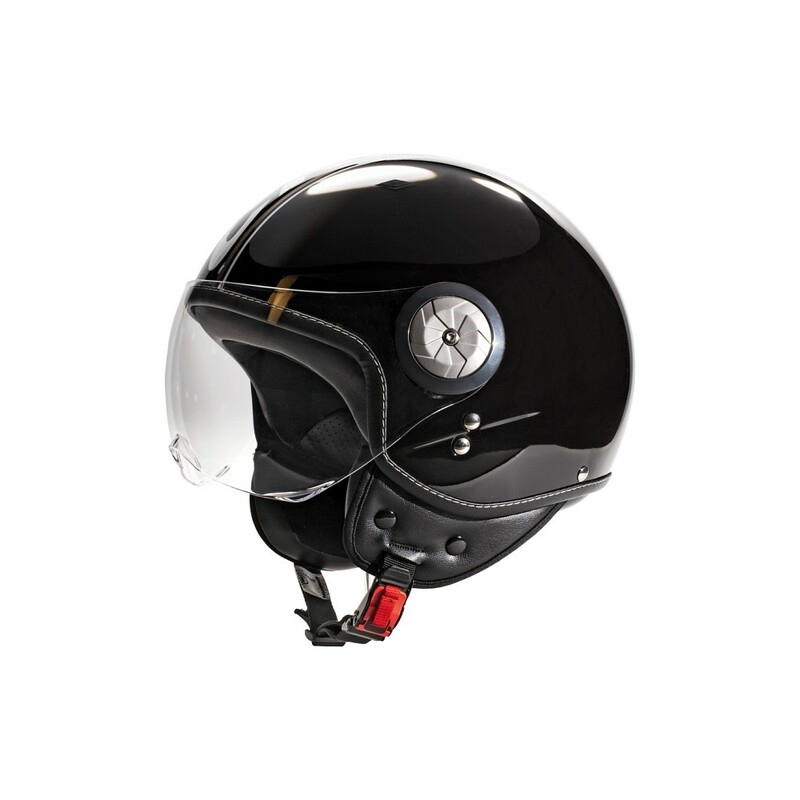 Downshell: In order to avoid dents and scratches and to increase the longevity of our products, the helmet was provided with a special downshell.